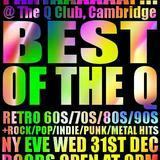 The Q Club is a popular alternative clubbing venue. The intimate venue offers a wide choice of drinks at affordable prices. 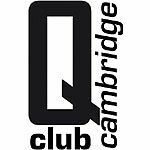 What did you think of Q Club? Great Rock/Alternative club with a friendly and comfortable atmosphere. Hidden on the corner of Hills Road & Station Road this is a gem of a find if your idea of a fun night out is to literally let your hair down and bounce around. 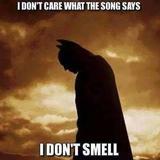 Varied nights every week on Friday & Saturday, playing Rock/Metal/Punk/Industrial/Goth/80s/Indie and anything else you can think of. A lot of fun to be had and a right trip down memory lane! Oh and drinks at great prices! 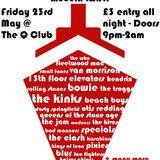 Great Rock/Alternative Club with a comfortable friendly atmosphere. 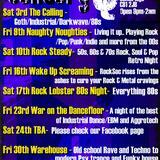 Drinks at great prices, various nights on Friday & Saturday nights from Rock to Indie, 80s to metal. A lot of fun to be had! !